Instapaper, as an application is excellent in what it does. This app gives you an option to save something you want to read. There is no limit on what you want to “bookmark.” This works for anything from magazines to blogs and other sites. It also allows you to enter the store where everything is saved and either read it then or download it for later. This is not a perfect app. Several different things can make it even better. This item is several steps from perfection, and it’s important to highlight them. 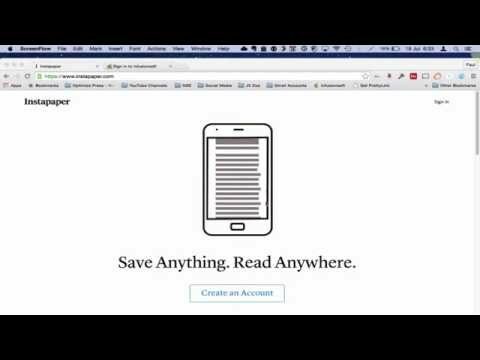 Instapaper is, whether you’re on a computer or on the go, the single best way to save things to read. Whether it’s magazine features or blog posts, you can keep posts for reading and then read them anytime you want – even offline. In a nutshell, Instapaper works like this: you find something you want to read. You click a bookmarklet in your browser that says “Read Later.” The critical text and images get saved to Instapaper. You visit the Instapaper website, and you can access your whole reading list. 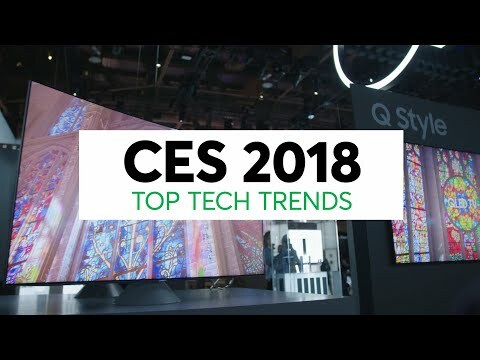 Alternatively, you use the app for the iPhone or any of some third-party apps, and you can download your reading material for reading offline. 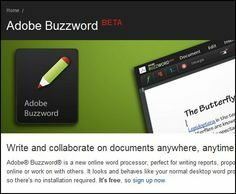 As great as Instapaper is (and believe me, it’s excellent), there are some ways to make it even better. They’re ways to improve the reading experience, the experience of using Instapaper at all, and just to make the whole process more efficient. Here are a few of my favorites. My most significant knock on Instapaper is that it’s not the best looking app I’ve ever seen. It’s okay, but it’s a little annoying and bland. Instapaper Threestyled, a Greasemonkey script (Greasemonkey allows you to run small scripts on Web pages: more here), fixes all that. It adds some much-needed color and beauty to Instapaper, without killing any functionality. There’s access to folders, easy ways to read or archive an item – mostly, it’s just pretty. And personally, I’m a lot more likely to use an application if I like how it looks. Folders are a relatively new, and underrated, feature of Instapaper. They work just like any other kind of folders, letting you move articles around to keep them organized however you want. What’s great is that every folder gets its unique bookmarklet. So, instead of everything going into the default “Read Later” folder, I can have things for reading on the subway in one folder, things to send to my friends in another, and articles that would make good posts in another – without having to be moving stuff around constantly. I’ve got lists for wherever I might be (“5-minute reads,” “videos to watch,” and the like), and it helps me control what I’m reading. If you’re going to use Instapaper, get into folders. After using Instapaper for a while, there’s something a little goofy about the way it handles articles. You click them to open them, and suddenly you’re not in Instapaper anymore. You can’t archive the article, or save it, or share it, without going back. It’s just odd. Instapaper Article Tools is yet another case of Greasemonkey’s excellence coming into play. It adds a small toolbar on the left side of the Web page you open from Instapaper that will let you auto-scroll through an article, delete it, archive it, or save it again. 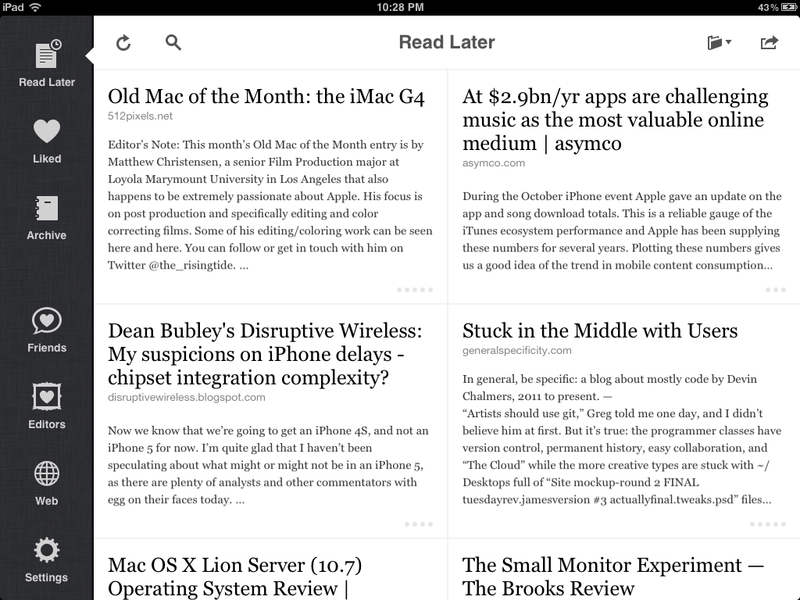 It’s smart, and a great way to manage your Instapaper list even while reading the articles. 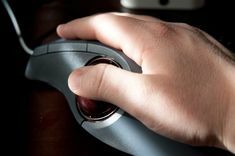 Another simple Greasemonkey script, instaAddAlt does one thing and one thing only: it turns Alt+click (or Option+click on a Mac) into a shortcut for saving to Instapaper. Know you want to read the article later? In one click, it gets kept. No waiting for pages to load and for the bookmarklet to work – one click, and you’re done. Even if you’re not into the whole “saving things in Instapaper” game, Instapaper’s still got something for you. It’s called the Instapaper Text bookmarklet, and what it does is show you the page you’re on, exactly how it would look if you saved it to Instapaper. It pulls text and images, and leaves the rest – you get a clean, simple, minimalist reading experience. This one’s a little complicated, but is also an excellent feature of Instapaper. Instapaper works with RSS feeds, in both directions. On the one hand, you can add any RSS feed to Instapaper, and it will go and get the full text of every article (not just the RSS text, which often is only a part of the article) and add it to Instapaper. If you read everything from, say, David Pogue, just add his feed and watch them appear in Instapaper. On the other hand, Instapaper makes an RSS feed out of your articles or folders that you can share or use elsewhere. If you do all your reading in Google Reader, send your Instapaper articles there. Want to share everything you save on Twitter? Use Twitterfeed to send out the RSS feed of your articles. Instapaper is an incredibly basic and simple application, and that’s why it works. You save something, you read it, you get rid of it. The end. 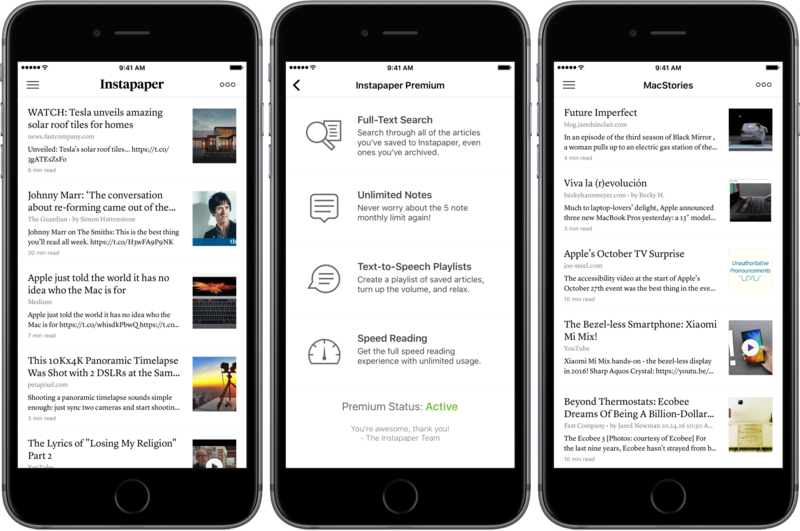 If you’re into the app, though, and want to become a bit of a power user, these are all great ways to make Instapaper work even better and work better for you. Do you use Instapaper, or something else? Or are you a printer-of-articles? Tell me about it!